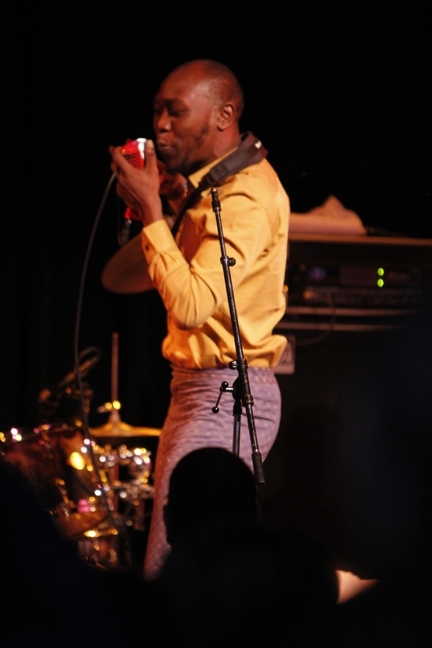 Seun Kuti and his Egypt 80 band performed at a packed Thanksgiving Eve concert at the Cedar in Minneapolis on November 23, 2016. 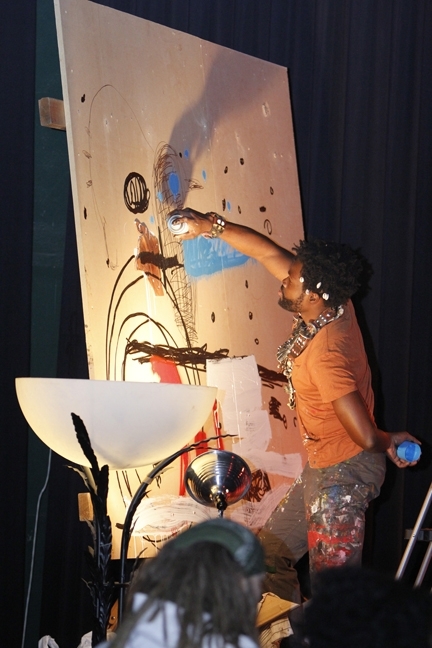 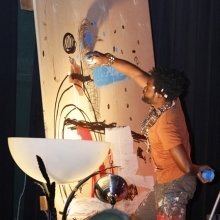 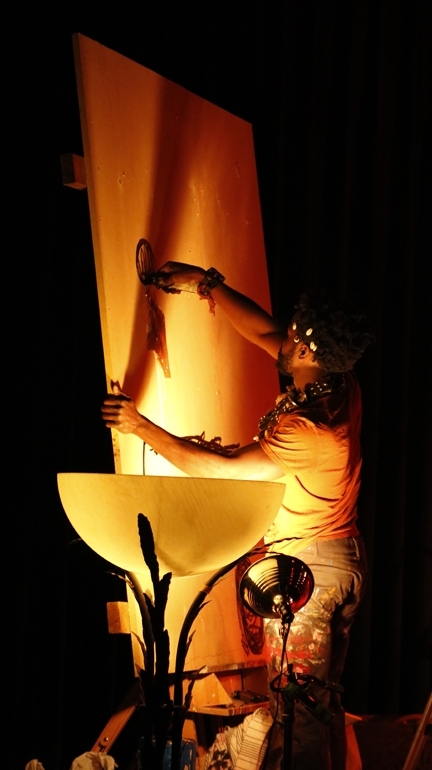 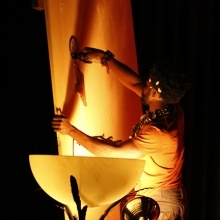 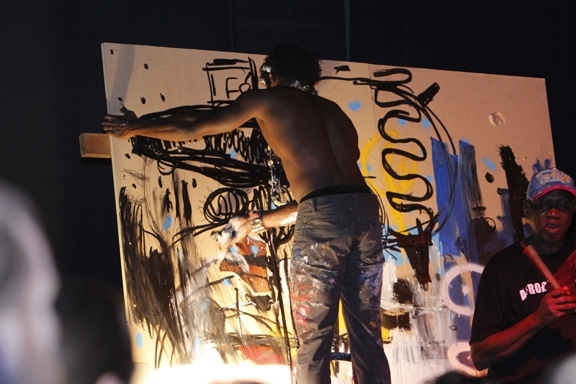 Mshale photographer Richard Ooga was there to capture images from the non-stop 2 hour set. 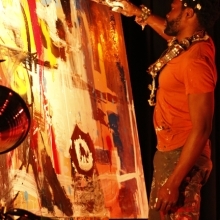 Richard Ooga is a Mshale photojournalist and also runs and operates Epix Mobile Studios in Minneapolis. 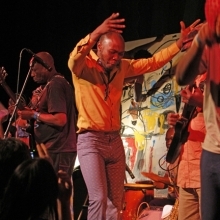 Seun Kuti & Egypt 80 Concert Review: Go Here. 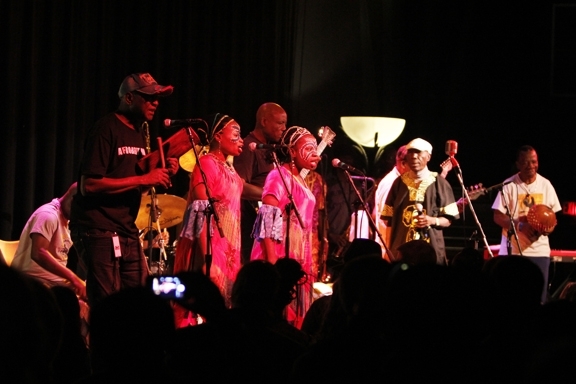 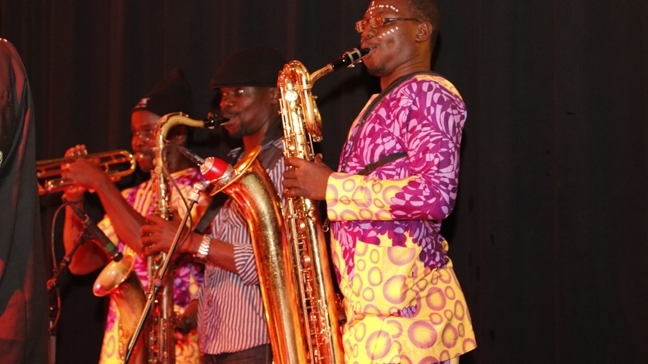 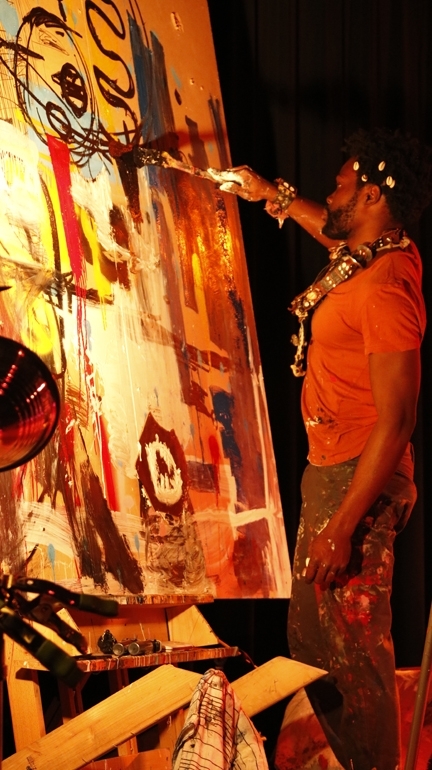 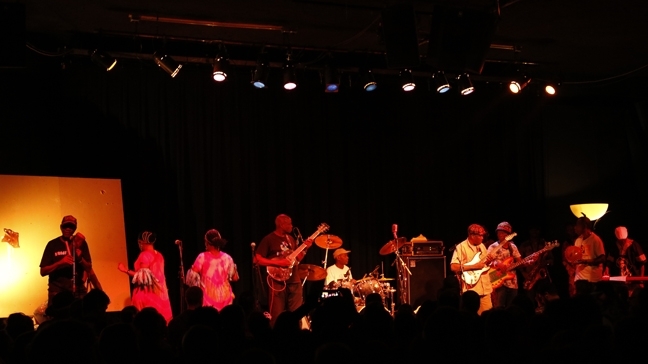 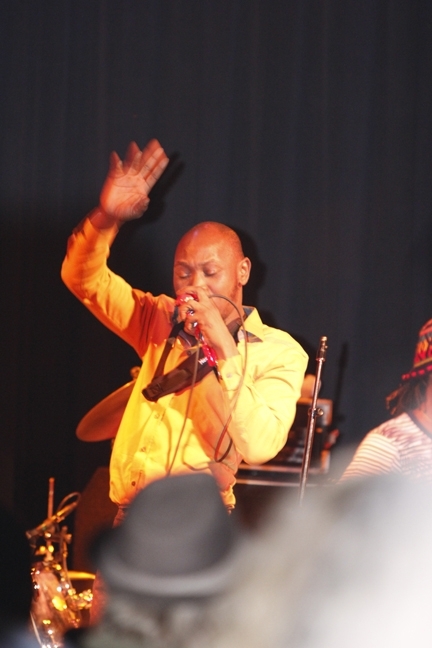 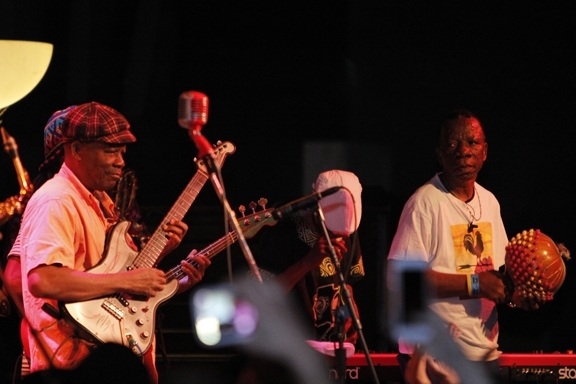 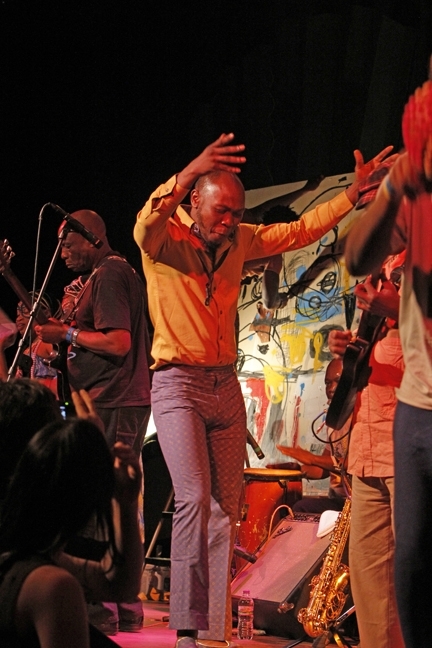 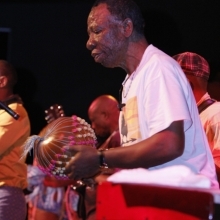 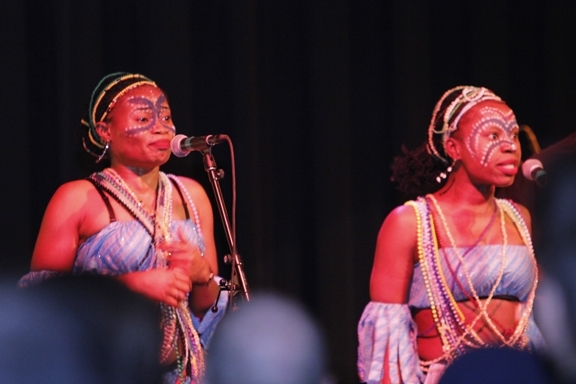 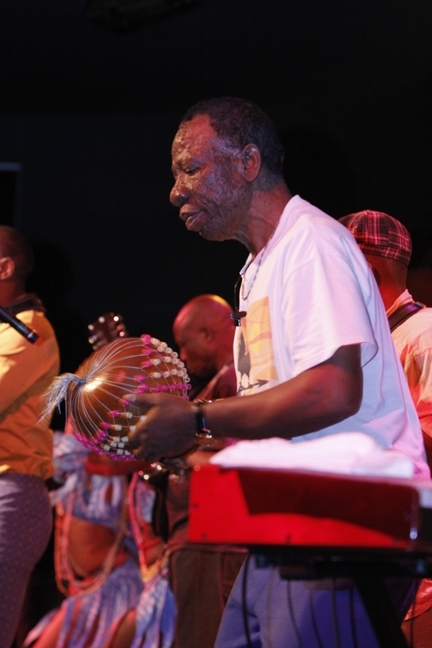 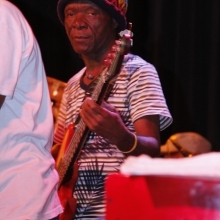 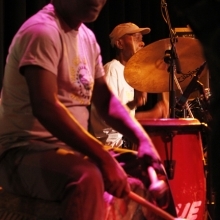 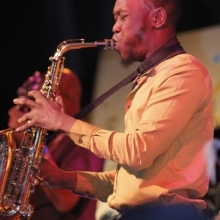 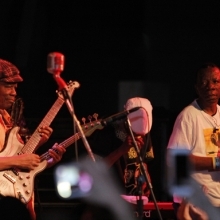 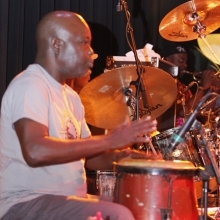 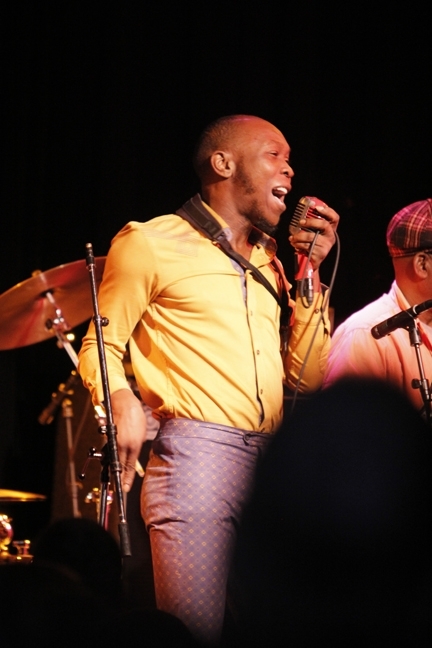 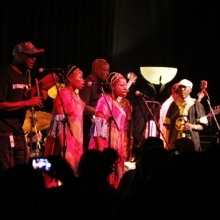 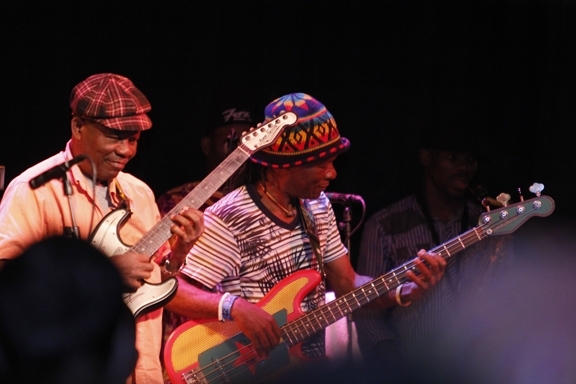 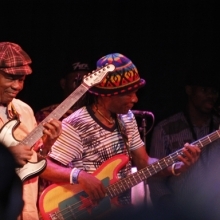 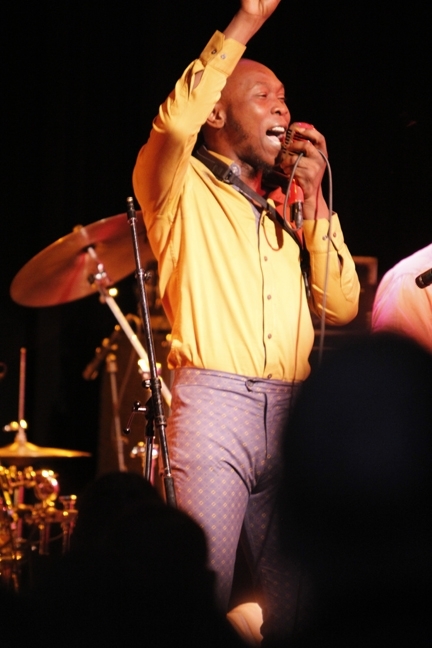 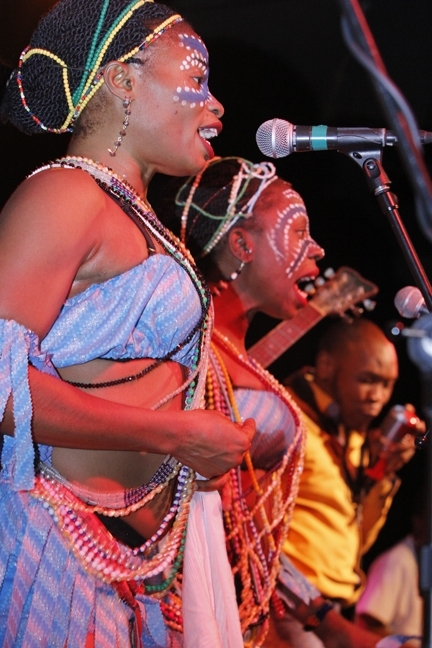 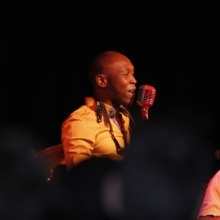 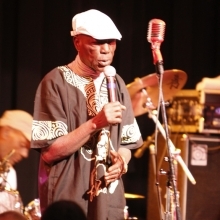 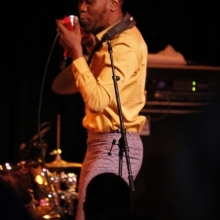 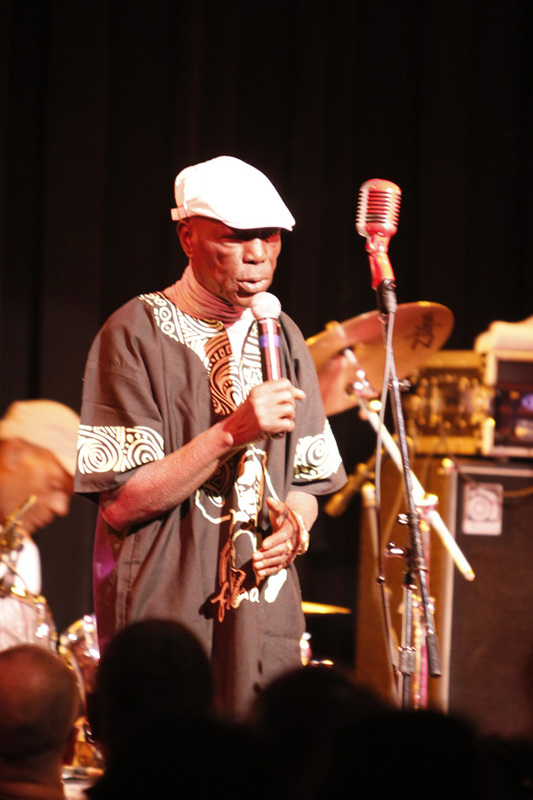 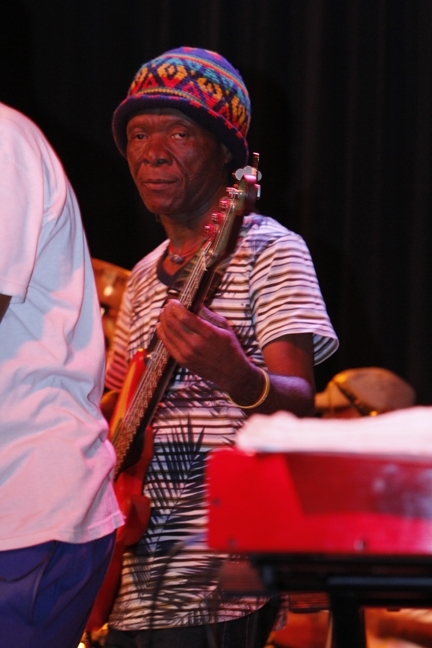 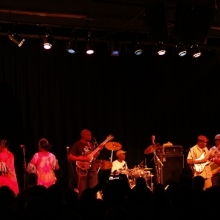 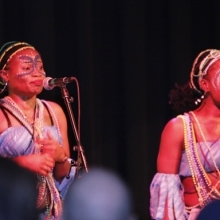 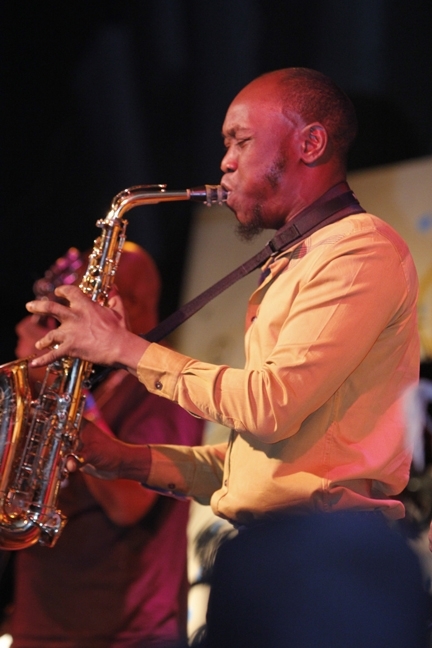 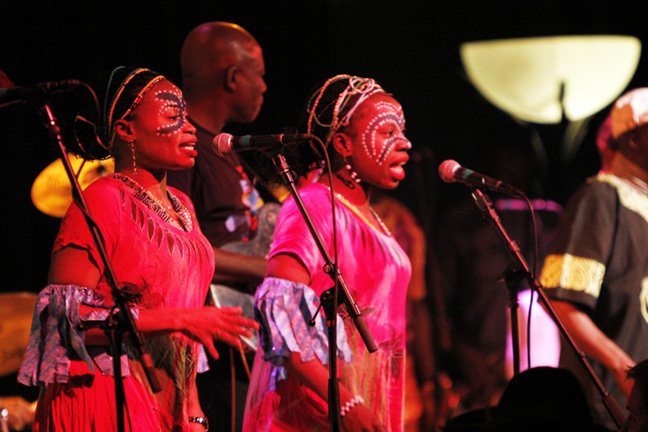 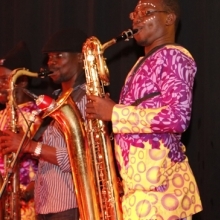 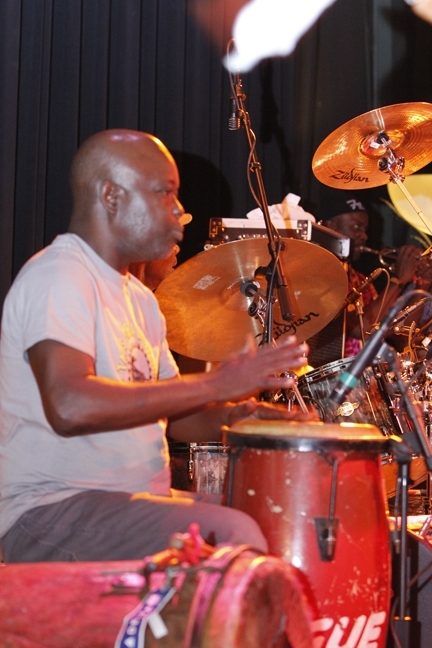 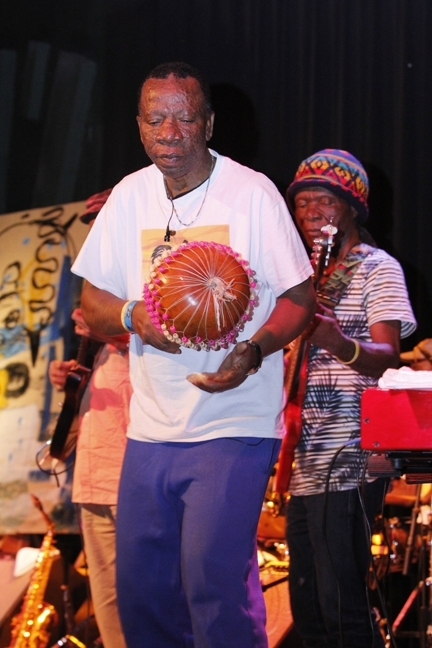 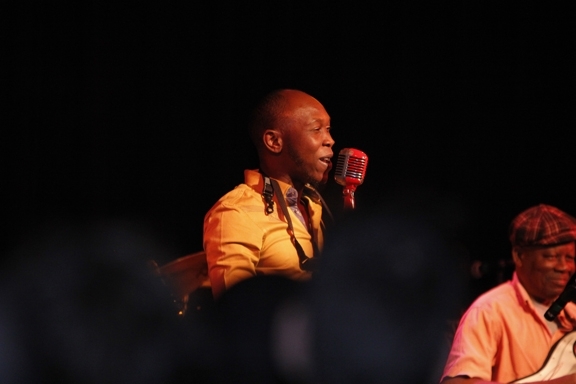 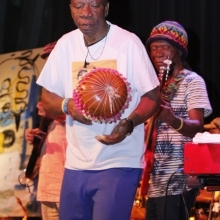 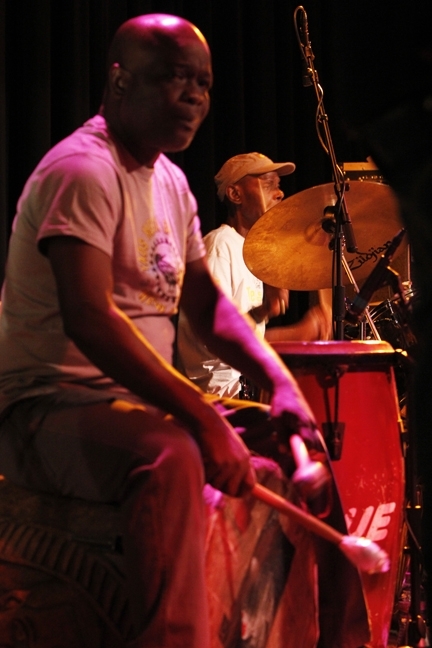 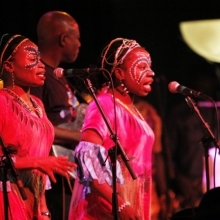 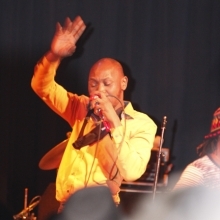 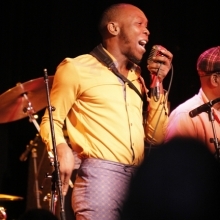 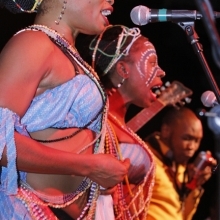 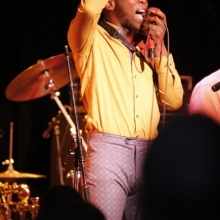 Seun Kuti and his Egypt 80 band performed at a packed concert at the Cedar in Minneapolis. 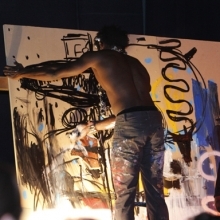 Mshale photographer Richard Ooga was there to capture images from the non-stop 2 hour set.